"Just in time for your holiday parties and stocking stuffers is MIKE AND IKE® Merry Mix, and MIKE AND IKE® Original Fruits Theater Box Stocking Stuffer. Even though the news about the Mike and Ike split up since May 2012 has run rampant, the creative duo have decided to leave the names on the packaging, untouched in honor of the holidays. MIKE AND IKE® Merry Mix comes in a 14 oz bag, perfect for all your home and office holiday parties. 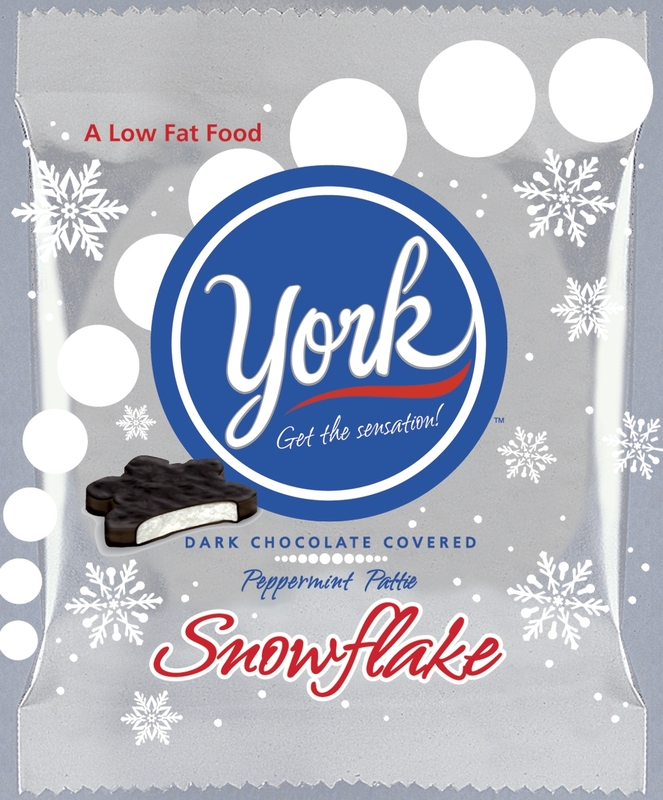 This holiday favorite includes Original flavors such as Lime and Cherry, plus new “Holiday Punch.” The red, green, and blue colors of the Merry Mix, add even more festiveness to the season. 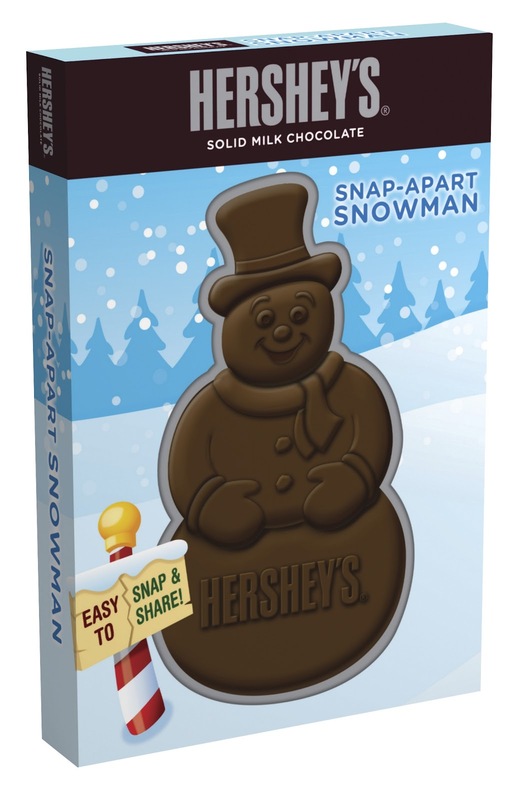 The Original Fruits Theater Box Stocking Stuffer comes in a 5 oz box with images of snowmen making it an ideal stocking stuffer for all candy lovers on your holiday shopping list. 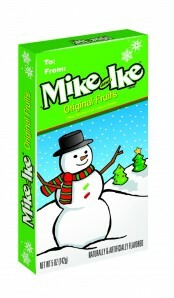 In spirit of the holidays, many are wondering what is happening with Mike and Ike. The world will have to wait and see what happens between the once dynamic duo in the New Year." What we thought: These festive candies make great stocking stuffers. The Merry Mix would also look pretty in a serving dish at holiday functions or on your desk at the office. ABCD Diaries gives Mike & Ike's Merry Mix an A+! Holiday Gift Guide: Disney Epic Mickey 2 Video Game + Giveaway! 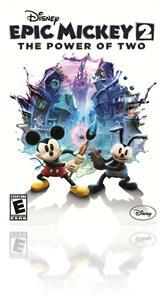 "Disney’s hottest new video game Disney Epic Mickey 2: The Power of Two is now available! · Disney Epic Mickey 2: The Power of Two immerses players in Wasteland, a world filled with 80 years of Disney’s forgotten characters and attractions lovingly crafted by industry luminary Warren Spector. 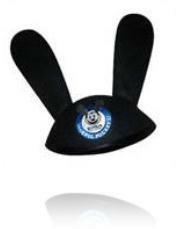 · For the first time, Mickey and Oswald join forces as true partners. Players can play solo as Mickey Mouse, using his magical brush to paint in or erase the game world, or with a friend as Oswald the Lucky Rabbit, commanding electricity with his powerful remote control. · The exciting drop-in, drop-out 2-player co-op mode makes Disney Epic Mickey 2: The Power of Two not only a great gift for teens and kids but also a family affair. · The video game is available on all major gaming systems including Xbox 360, PlayStation 3, Wii U, Wii, and 3DS. PC/MAC will be available January 2013. · Disney fans, gamers and parents can buy Disney Epic Mickey 2 at $59.99 for PS3, Xbox 360 and Wii U, $49.99 for Wii and PC/MAC and $39.99 for Nintendo 3DS. · Oswald’s Starring Role – While the original Disney Epic Mickey re-introduced Oswald The Lucky Rabbit to the world, in Disney Epic Mickey 2, Oswald will take on a more leading role, serving as a playable character in the cooperative 2-player mode. · Oswald Gets A Voice For The First Time In History – Up until now, Oswald has been a silent cartoon star, but in Disney Epic Mickey 2, he will speak for the very first time in history, with legendary voice actor Frank Welker (Scooby-Doo, Garfield, Road Runner, Transformers) having been selected as the official voice of Oswald." 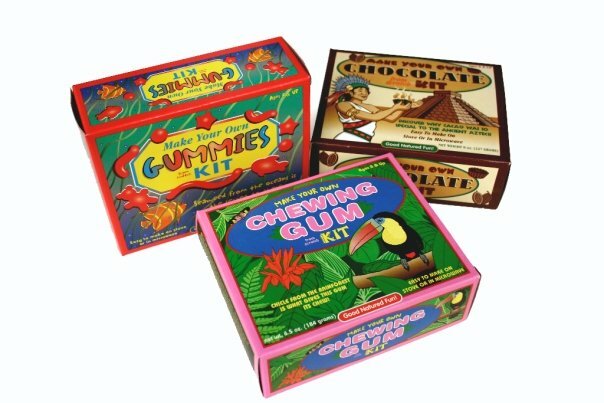 What we thought: This is a really fun game and everyone in our family, young and old, enjoyed playing and watching each other play it! The graphics are great and the game play is engaging enough to keep everyone entertained...which in my opinion are the marks of a great game that is worth spending money on:) You can count on this game being family-friendly as well which is a plus for families with kiddos in different age brackets. ABCD Diaries gives Disney Epic Mickey 2 an A+! One lucky reader will win a Disney Epic Mickey 2 prize pack including the game in their choice of platform and an Oswald hat! 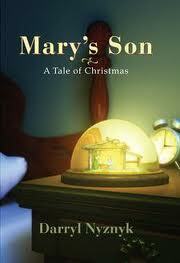 We reveiewed this book last Chrstmas and it is a truly beautiful story that we plan to read to the kiddos again this year. We highly recommend it! e-book for only $2.99 on Amazon for the month of December! filled with requests for the latest tech gadgets. people to identify with the more secularized traditions of the season. joy of the real Christmas." "Toymaker Playhut® is proud to announce Mystixx® Vampires Dolls, four stunning transformational fashion dolls that are popular girls at school by day and powerful vampires at night. Mystixx® Vampires are beautiful 11" fashion doll divas named Talin™, Siva™, Azra™ and Kalani™ that literally "turn" their personalities to fit their moods with a simple twist of their heads. “What makes Mystixx dolls so unique is they are more than just one doll,” explained Jeff Cepielik, senior vice president, Playhut. “You can turn their heads for two gorgeous faces, mix and match their hair with two colorful and stylish wigs, swap between the two outfits, shoes and accessories that all come in the box for endless looks and creative ways to play. Like high school girls sometimes are, these "two faced" dolls go from innocent schoolgirl to fierce vampire with a quick, radical turn of the head." All four Mystixx® Vampire dolls have different ‘personalities’ that focus on characteristics like confidence, compassion, competiveness and intelligence. These four girls come from different backgrounds and just recently started at a new school together. 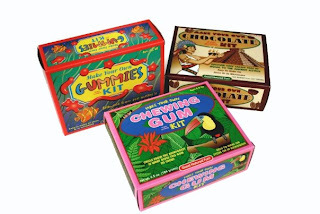 The rich back stories provide a perfect backdrop for girls' creative play." What we thought: I don't really know what the craze is with vampires these days, but 6 year old A has been asking for a doll like this for a while. All the ones I've found have been strictly vampire, which to me is a little creepy, but anyway... 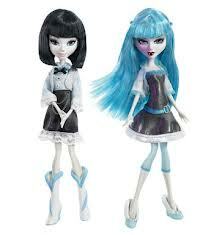 I was really excited to find out about Mystixx Dolls because of their "two-faced" ability to switch from vampire girl back to normal girl with just a turn of the head. I also love that they come with extra accessories like hair and clothes so I don't have to buy a bunch of extra stuff. With Mystixx Dolls you really get your money's worth! Of course A is in love with her Mystixx Doll and there may be another under the tree, but shhh, don't tell her:) She will be so excited! 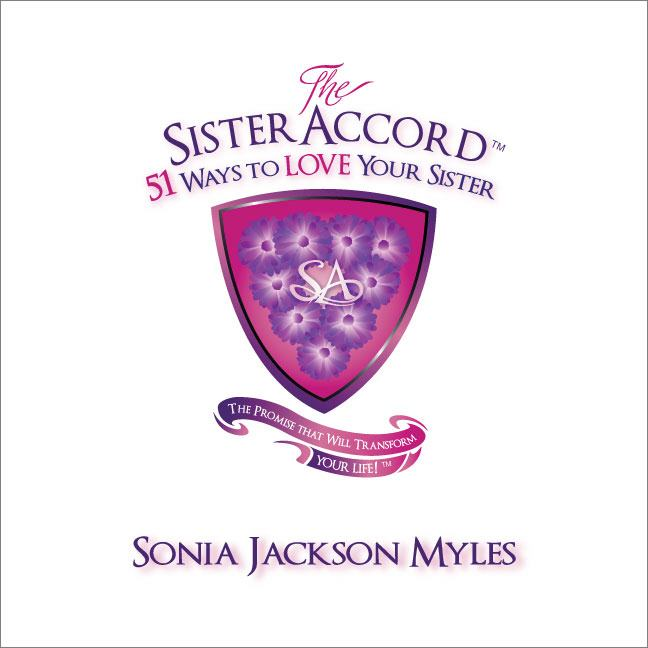 ABCD Diaries gives Mystixx Dolls an A+! Disclosure: We were given a sample to facilitate this review. All opinions are ours and ours alone. Holiday Gift Idea: Snapper Rock UV50+ Children's Wear! "Snapper Rock (www.snapperrock.com) is the UV50+ children’s clothing and accessory brand that offer leading UV protection and blocks 98% of all harmful rays in its line. With its patented fabric technology, Snapper Rock’d newest collection features an aftersun collection with fashionable long sleeve rash tops, flap hats to protect your little one’s ears and baby toweling onesies that are sure to keep your child looking great and carefree while being protected from the harmful sun rays. What we thought: Snapper Rock has a large variety of really cute UV50+ children's clothing that would be perfect for gifting this holiday season! We live on the TX coast so we are year-round beachgoers. UV50+ clothing is a must-have to keep our kiddos protected from the sun. Snapper Rock offers some of the cutest children's beachwear I've seen! They have 2 pc outfits that you can mix and match, one piece outfits, aftersun wear and lots of accessories. Keep your kiddos protected and cute with Snapper Rock! ABCD Diaries gives Snapper Rock an A+! Holiday Gift Idea: Wits & Wagers PARTY Game + Giveaway! 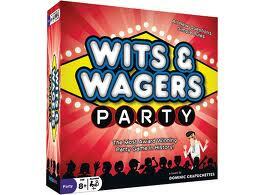 "Wits & Wagers Party is the latest version of the most award-winning party game in history. You don’t need to know the answers to love this party game! 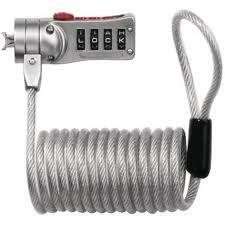 Do you know what percent of bank robberies are committed by women? Of course not - and you don’t need to! That’s the fun. Everyone can take a guess and bet on the answer they think is closest. Feeling confident? Bet near your guess. Think a friend knows better? Bet near her guess. Have no idea? Bet near ANY guess and hope to get lucky. With simple rules and fast game play, Wits & Wagers Party will instantly get large groups of people cheering and laughing together!" 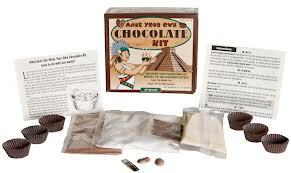 What we thought: What a fun game to have on hand for those holiday get togethers! Wits & Wagers Party Edition would make a great gift for game lovers as well. It is fun and fast-paced and perfect for ages 8 and up. This game will really liven up your party:) ABCD Diaries gives Wits & Wagers Party an A+! Wits & Wagers Party is sold at the Walmart stores (not online). MailPix is a great new photo site for turning images into memories. 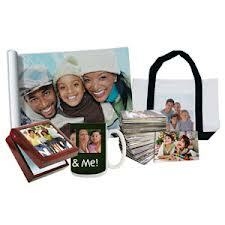 They offer fantastic deals on prints, canvases, photo books and some really fun photo gifts. The quality of the items we reviewed from MailPix was great and their shipping turnaround time was impressive. If you need some last-minute gifts for those on your list, you know a photo gift is sure to bring a smile to their faces:) Check out the fantastic deals page and order today! 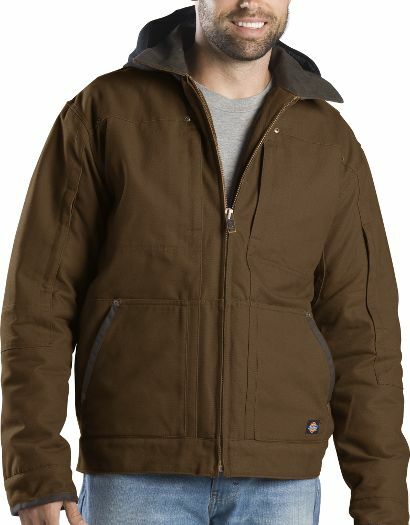 "Complete holiday shopping with ease with key pieces from the Dickies Fall/Winter 2012 line, available at www.Dickies.com. What we thought: We reviewed the Sanded Duck Jacket and it was great! It was really well-made and fit just right. This jacket is a great option for a work coat. It is heavy duty and warm without being encumbering. Dickies has a great selection of outerwear and other functional clothing items which would make great gifts. ABCD Diaries gives Dickies an A+! "Entrepreneur, fashion designer, philanthropist and college senior Jessica Ekstrom, 21, has created a line of vibrantly colored headbands to help young girls with cancer. After an inspirational internship with the Make-A-Wish Foundation and meeting several young girls with cancer, Jessica saw firsthand how much losing their hair during chemotherapy treatments affected the girls’ self-esteem and confidence. She wanted to give them something to boost their spirits and make them smile when they looked in the mirror. That inspiration led to the creation of Headbands of Hope, an organization with a mission to fund research for childhood cancer and spread hope in all girls, one headband at a time. Each time a headband is purchased, Headbands of Hope sends a headband to a girl with cancer, and for the sale of each headband $1 is donated to the St. Baldrick’s Foundation to fund life-saving childhood cancer research. See all of the fun styles of headbands available at www.headbandsofhope.org. For more information about the St. Baldrick’s Foundation, visit www.StBaldricks.org." What we thought: The headband we received was so cute and really well-made! This is a great organization that is dedicated to raising money for a great cause. We love giving gifts that give back and Headbands of Hope is a wonderful organization to support this holiday season while spreading cheer with some really cute hair accessories! They make great stocking stuffers:) ABCD Diaries gives Headbands of Hope an A+! 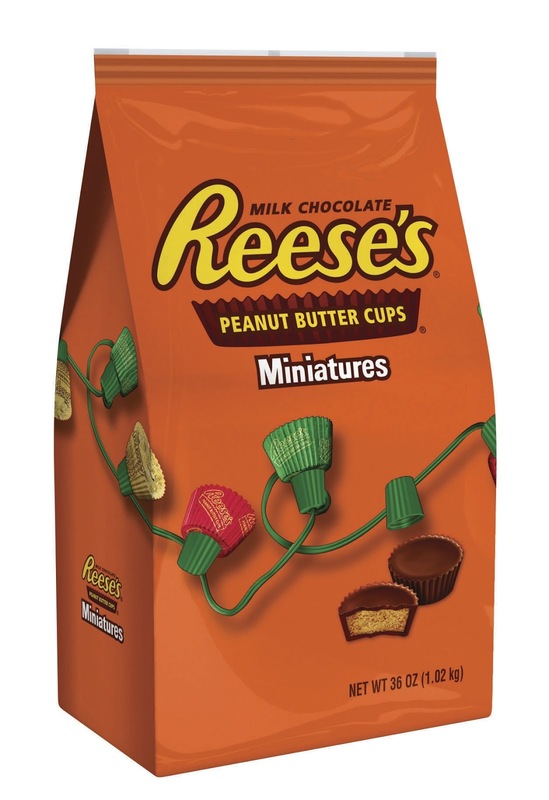 "Hershey’s can also help set-the-table for your Holiday parties. 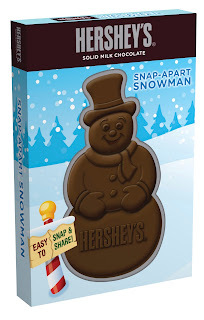 Whip up a warm drink such as Hot Cocoa for a Crowd with Hershey’s Cocoa, or bake up a batch of Kissmas Almond Cookies made with Hershey’s Kisses Brand Milk Chocolates with Almonds." 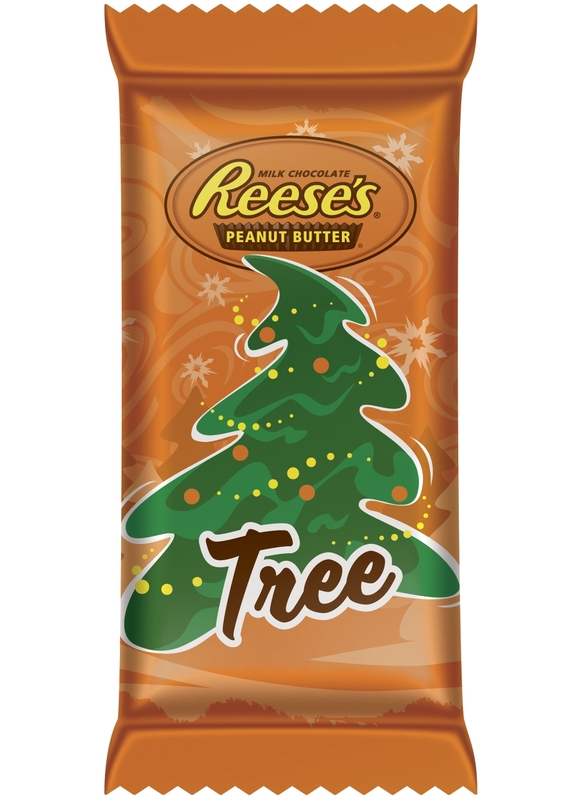 What we thought: Some of my favorite stocking stuffers have been Hershey's. 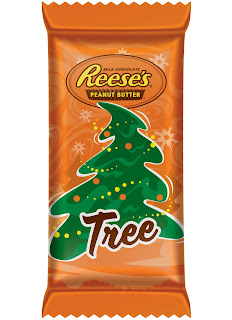 Really, it's true:) Hershey's has a huge variety of holiday candy to choose from. 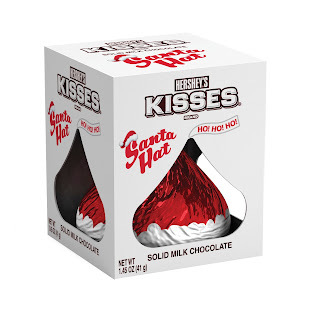 You are sure to find everyone's favorite treat and what an affordable way to stuff a stocking:) Hershey's candies also make great teacher or hostess gifts. 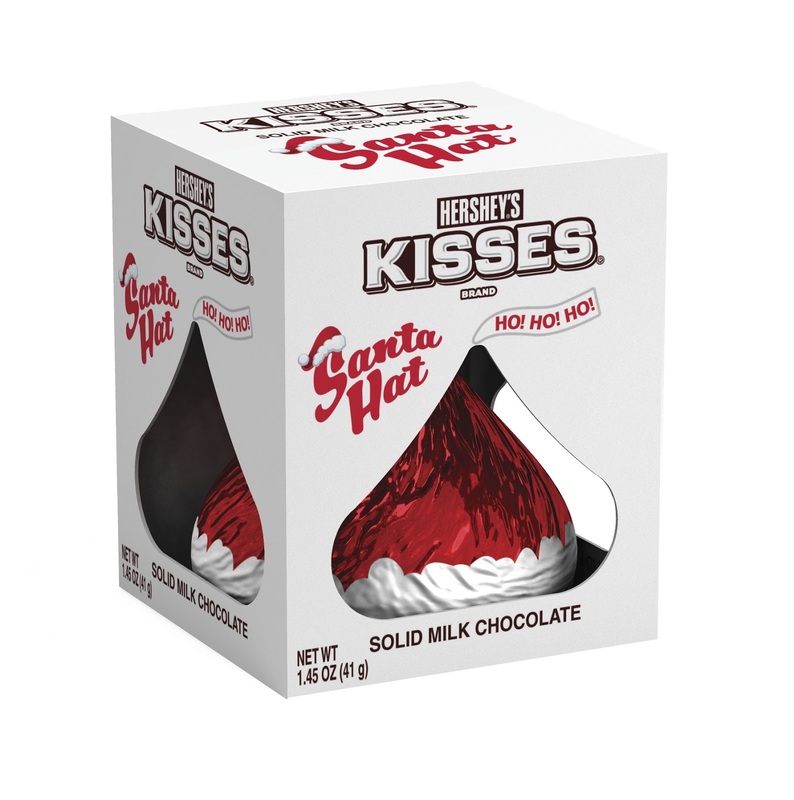 If you are the hostess this year, add an assortment of Hershey's goodies to your snack table and you are sure to have some happy guests on hand:) ABCD Diaries gives Hershey's holiday treats an A+!